This section is reserved for the service portion of Endlesscorners. (EC is products and services). 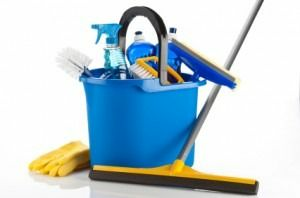 Our cleaning crew handles general commercial and residential cleaning service from window cleaning, post construction cleaning, power spraying of the exterior of businesses along with their awnings, signs, etc. 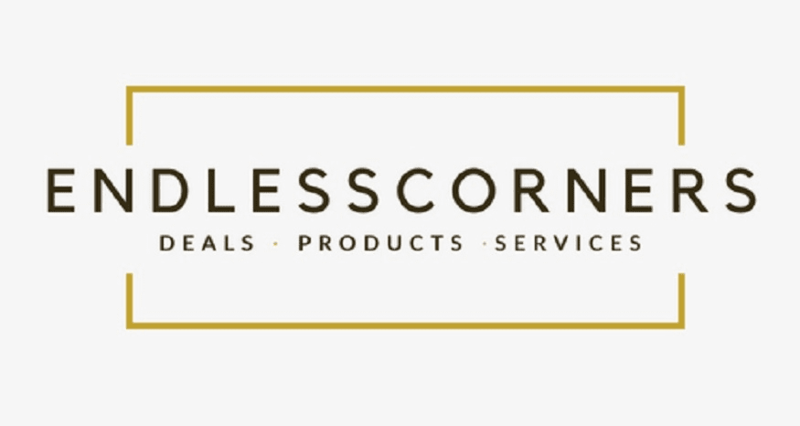 Email: Customerservice@endlesscorners.com with your location's address and/or pictures of what needs to be cleaned and we'll do our best to provide the best real time estimate for you. (Some locations will have to be priced in person by one of our representatives).